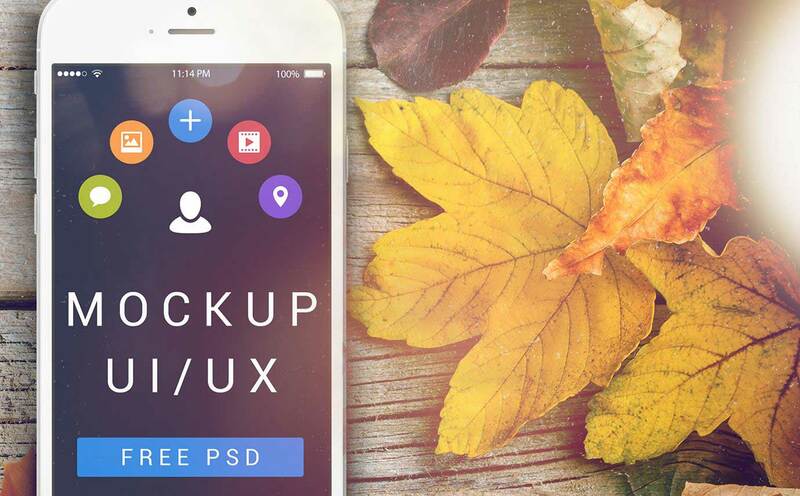 Mockups are among the most popular graphic designer freebies on the web! Their popularity is due to the fact that they’re so versatile and can be used for multiple purposes. You can use mockups to wireframe a project and present it to a client, showcase your final work and send it to your client for feedback, create awesome ads and graphics, create images for e-commerce websites, and even create beautiful, hero/scene images for websites. 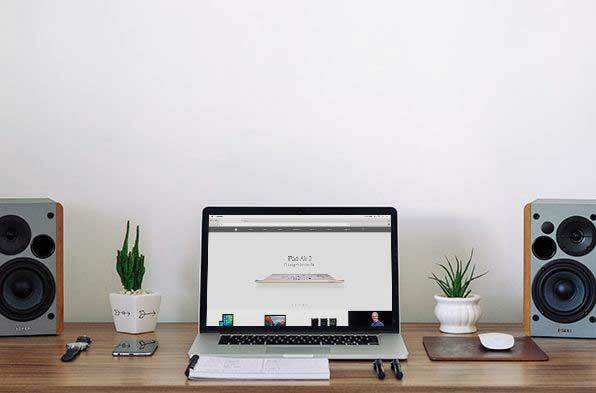 Today, we selected 20 free desk mockups which can be used for anything you like, from images, ads, to headers and slider images. Looking for more awesome mockups? Check out these Free Packaging Mockups, Free Wireframing Mockups, Free Paper and Book Mockups, Free iPad Mockups, and Poster Mockups. 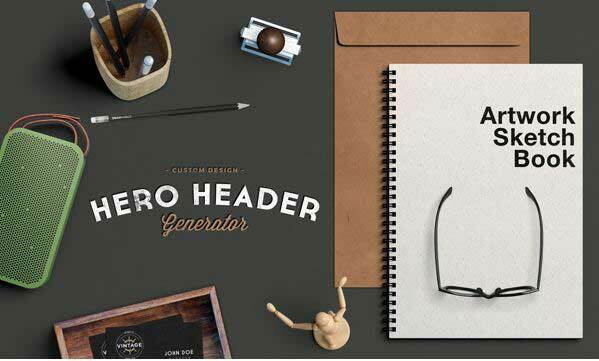 This is a scene mock-up you can use to create a great top view hero image/header. The PSD file is fully layered and includes smart objects. 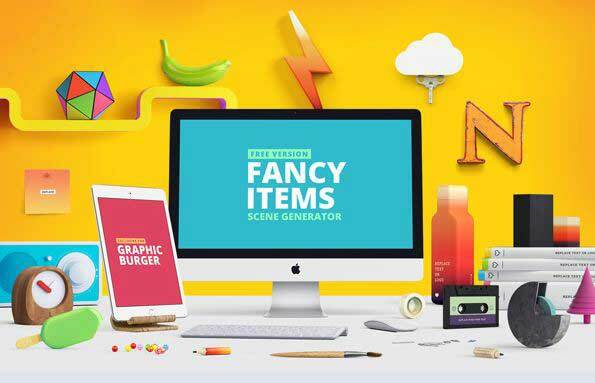 The Creativity Bundle contains 12 high-quality PSD mockups . 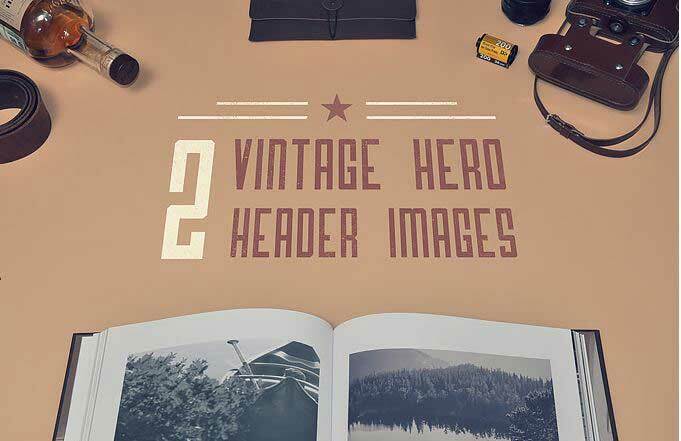 This is a great freebie for creating hero images. 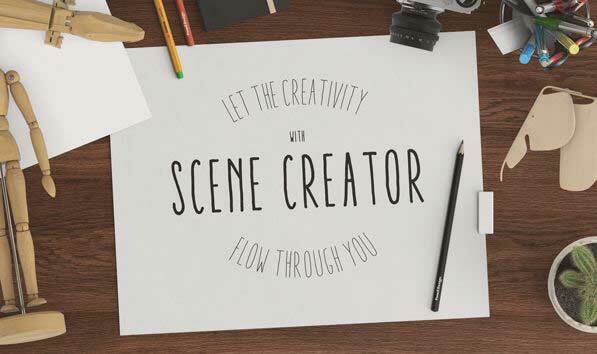 This is a great mock-up for creating realistic top view hero images or scenes. The PSD file includes smart objects for easy customization. This is a freebie set with 2 vintage images with replaceable surfaces (book pages and paper cover) via smart objects. The images are 3000x2000px and 300 DPI. 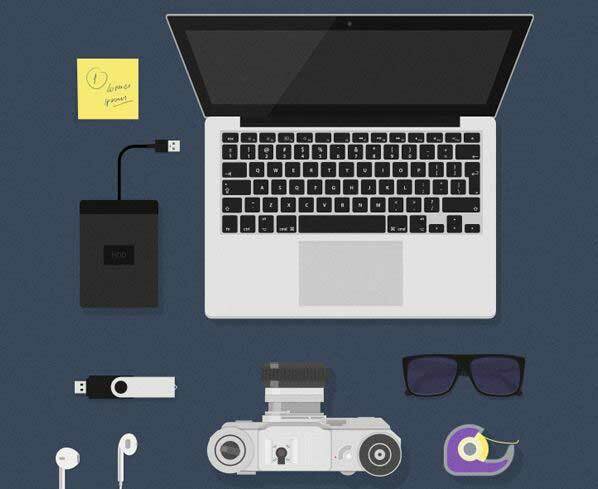 This is a flat mock-ups collection of desk items to help you create great hero images. 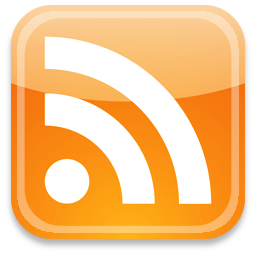 It comes in both PSD and AI formats. This is a PSD mock-up for hero images. All objects, shadows, and background are separated. The package also includes 4 ready-made PSD scenes and 2 seamless wooden textures. This is a high quality set of graphics for colorful hero images. All items are high resolution. 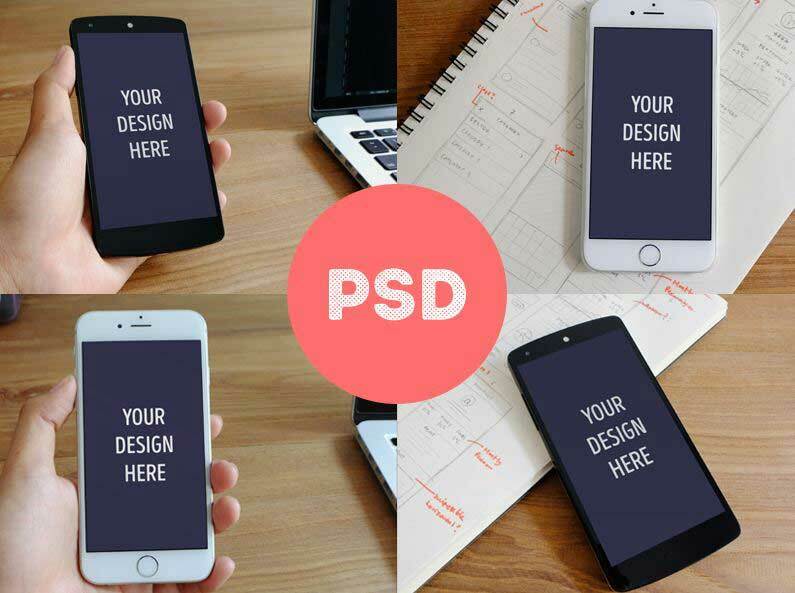 This is a PSD mockup set that comes as a PSD file with smart objects. It was captured with a Canon 5D Mark III. 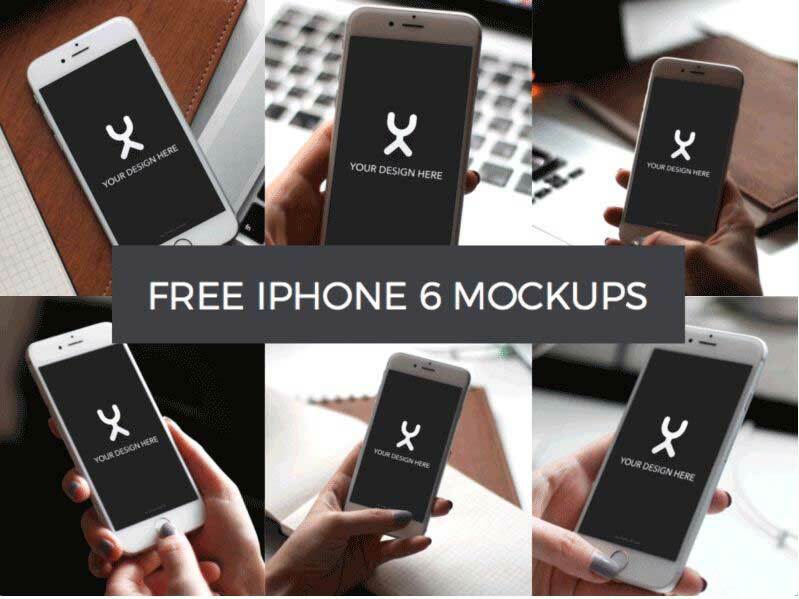 This is a set of 6 photographic iPhone 6 mockups with Photoshop smart objects. 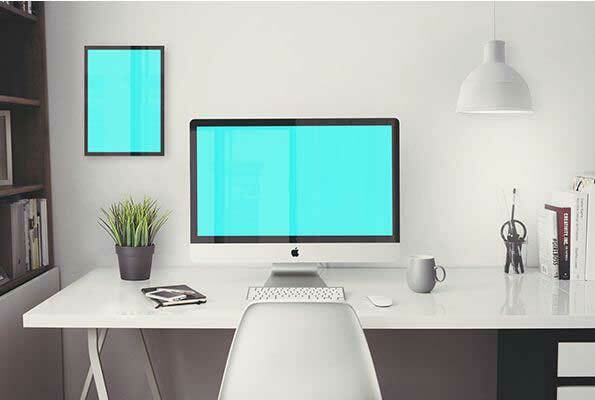 This is an iMac 5k Retina PSD mock-up that will allow you to create a hero workspace scenes. 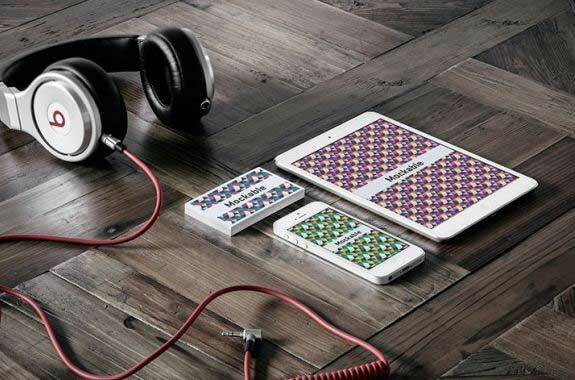 It has smart objects for easy customization. This is a high quality mock-up of an Apple iMac , with an elegant and photorealistic look. The PSD file is very easy to use. 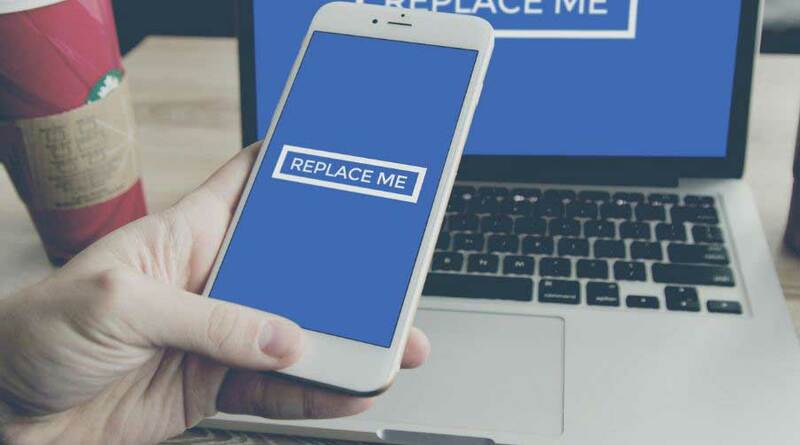 All you have to do is replace the image inside it with your own. 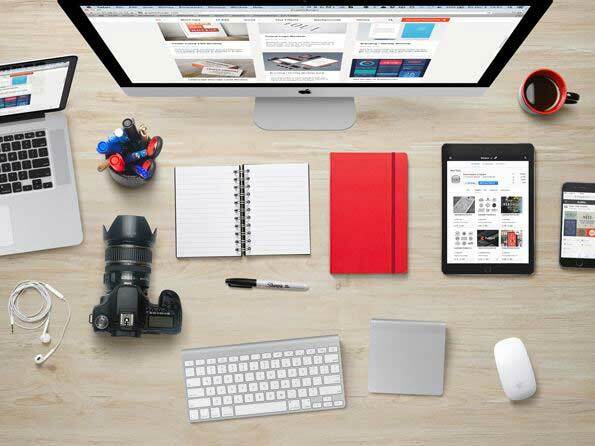 This is a MacBook Air mock-up collection which includes 4 shots of a workspace with different arrangements. You can use this template to showcase your apps and web design projects in a photorealistic way. 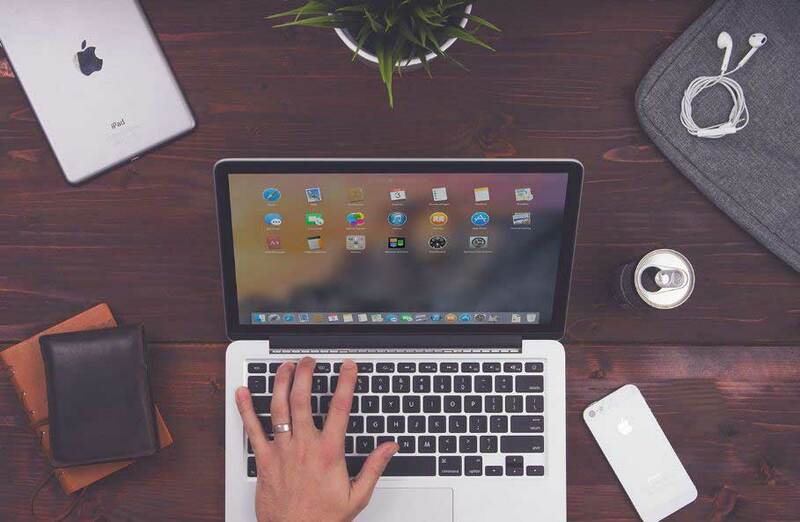 This is a MacBook mock-up to showcase your apps and web design projects. This photorealistic PSD mock-up is fully editable. This is a set of photorealistic mockups that are free, high resolution, and editable with smart objects! 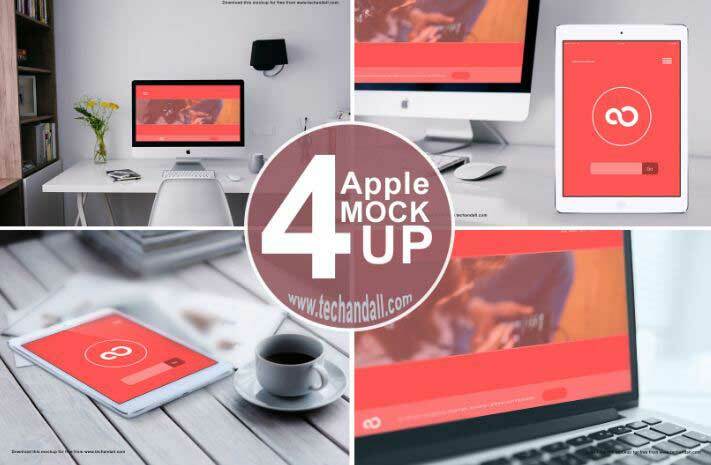 This is a set which includes 4 photorealistic photo mockups that feature various Apple devices. Editable with smart object layers. 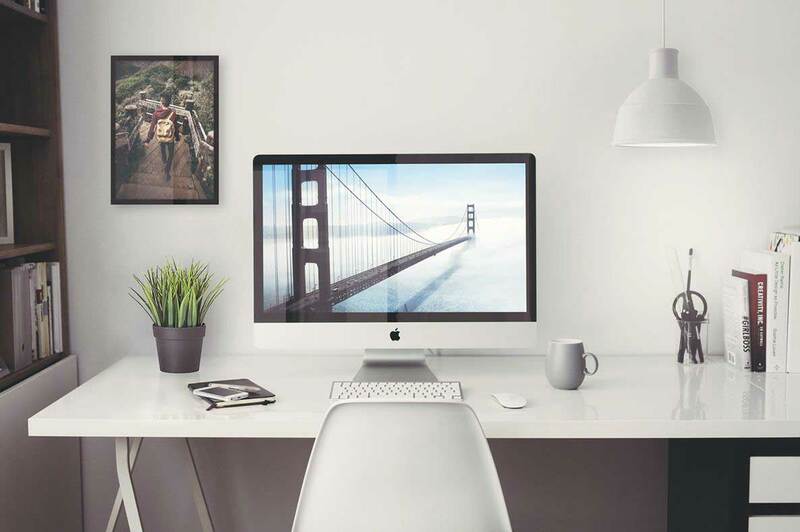 This is a mockups set featuring a creative home office with a 27-inch iMac 5K retina. 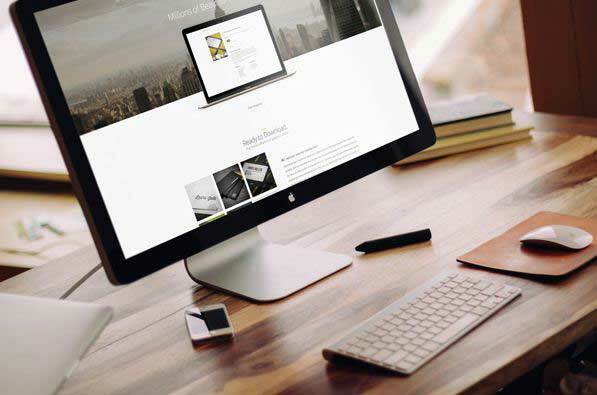 Show off your website designs in style! This is an iMac photorealistic mockup that comes as a fully editable PSD file with smart objects to easily add your screenshots. 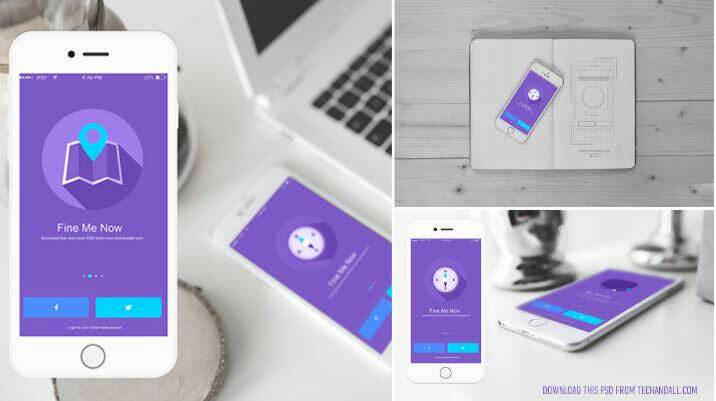 This is an iOS App Showcase mockup for app presentation. It includes 3 HD perspective images with smart object for quick edits. 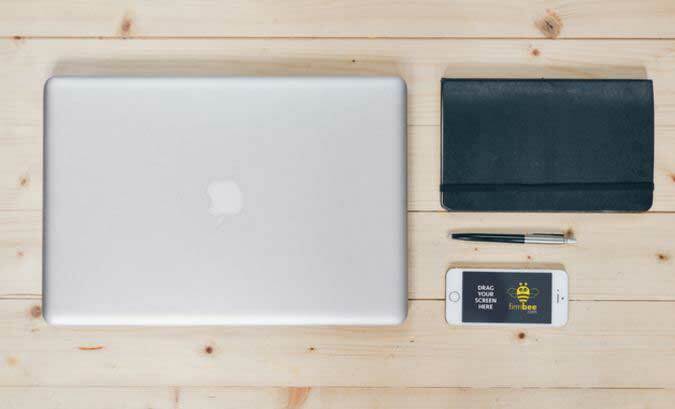 This is a minimalist workspace mockup with Apple devices such as MacBook Pro & iPhone 5. Feel free to use it! This is a mock-up that contains 4 fully editable PSDs with the iPhone X. The PSD file is powered by smart objects. 40+ Free Outdoor Advertising Mockups + How To Use Them! Good mockups, thanks for the freebies’ links as usual. But do all designers use ONLY Apple products, I certainly don’t.